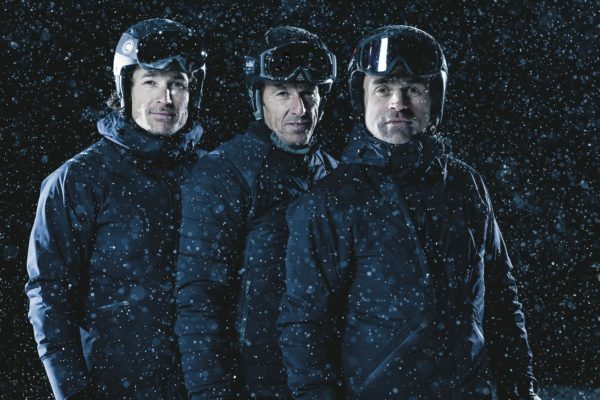 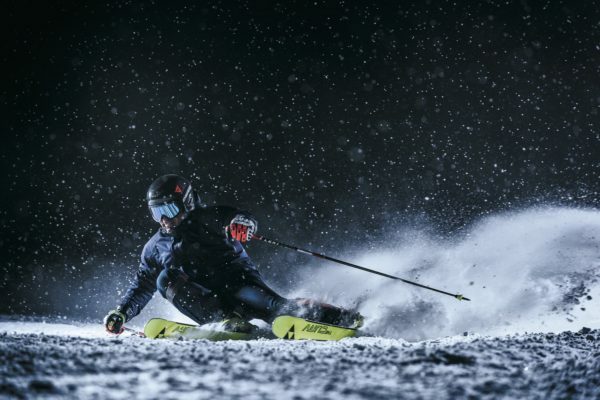 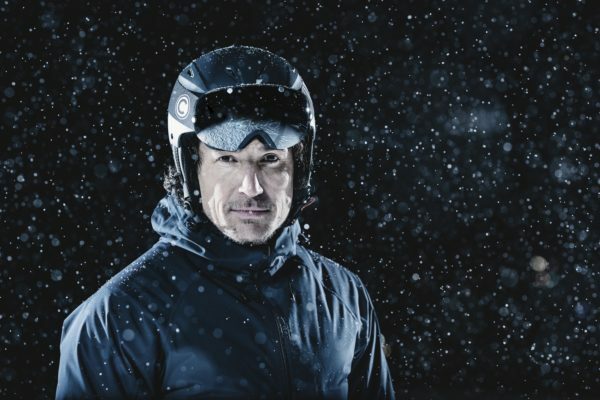 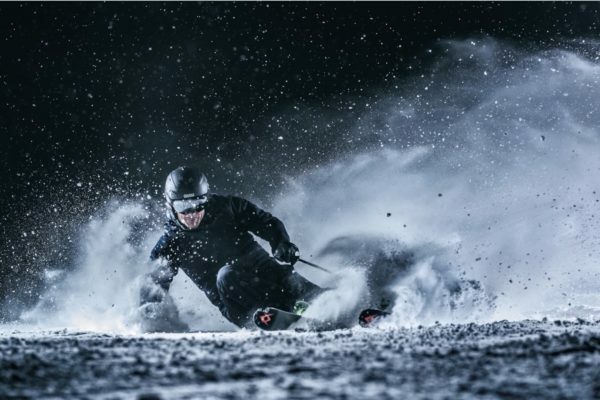 Enjoy the backstage video about the night shooting we did for Colmar Sport and their new Alpine Ski collection REBORN. 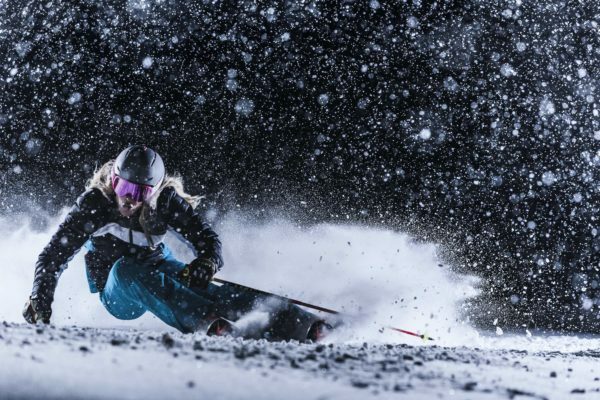 That night we had a great time with 4 italian ski icons like Kristian Ghedina, Giorgio Rocca, Paolo della Chiesa and Daniela Ceccarelli under a beautiful snow fall in Prato Nevoso. 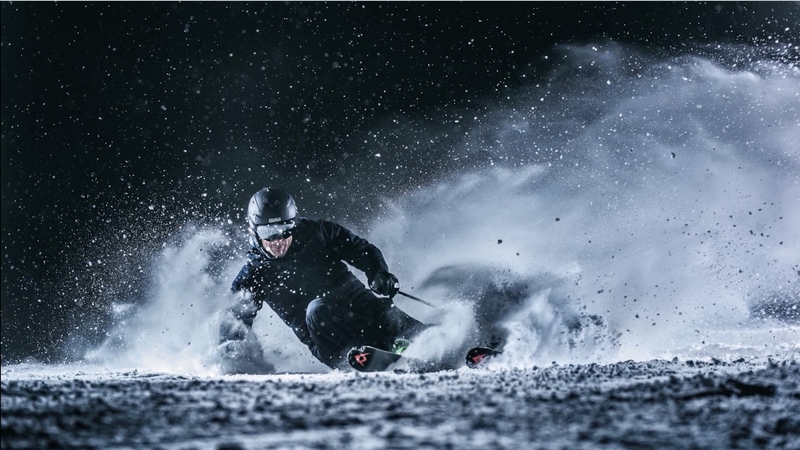 As always we had great partners in crime and a big thank you goes to Broncolor, F-stop and the White House in Prato Nevoso.